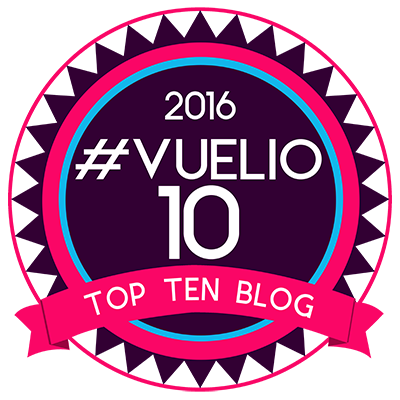 With autumn almost over and the colder, darker nights well and truly upon us, I thought I’d write a wee update about my favourite season. What do I love about autumn? The colours are vibrant, bright and rich, in red, copper, bronze, yellow and browns. Painting a beautiful picture among the trees. The bright sun rays, lighting up the sky. Breathing in the autumn frozen air; crisp, cold and fresh. The mist swirling at the edges and a nip in the world around you. The kids and I collected leaves together, it was fun to do. Wrapped up in our hats and gloves. Looking the different shapes, textures and colours. Seeing who could collect the prettiest, biggest, smallest and most. We gathered them all together and made some leaf bowls. I’d wanted to make one ever since I had seen them over on the lovely Thinly Spread blog. Nature is wonderful and there are so many pretty and amazing things to see and do in the autumn. 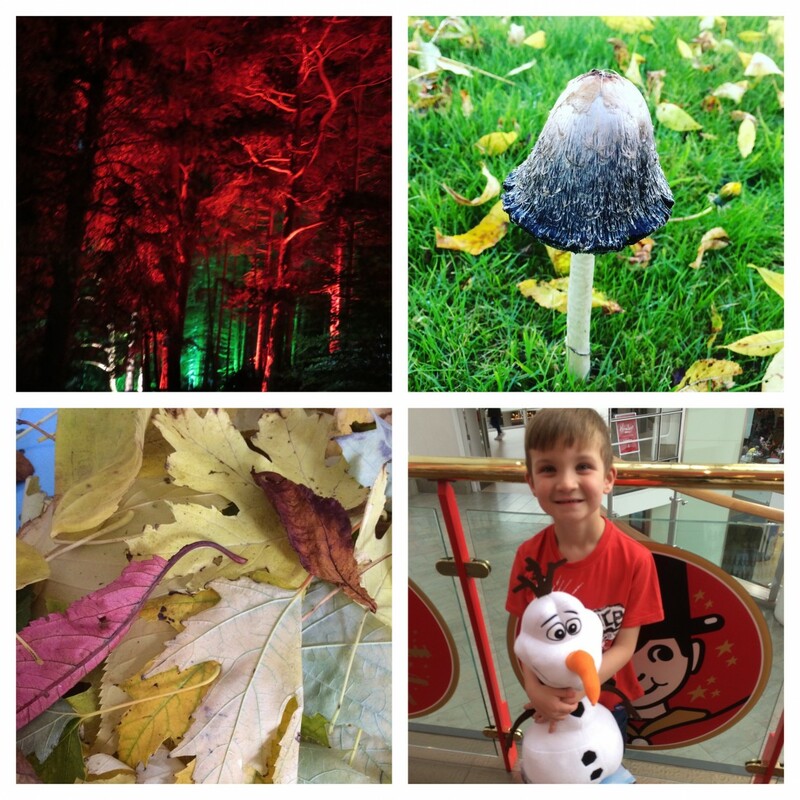 We went to the Enchanted Forest, did a comic book master class and looked for toadstools. We even looked for fairies, as I associate fairies with toadstools, but found none. 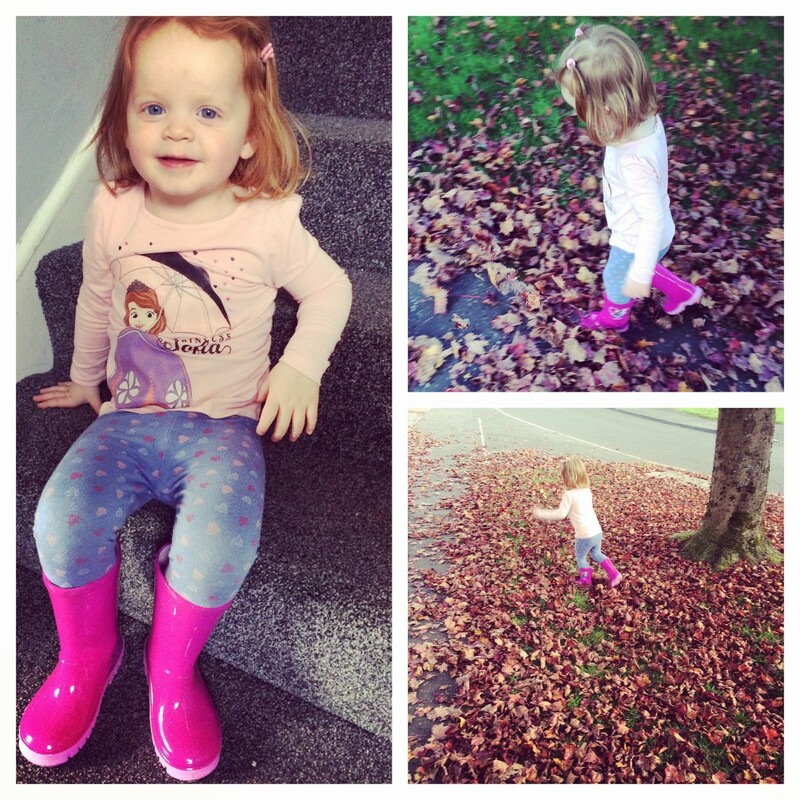 Little Miss got pink welly boots and she has been making the most of them. Jumping in puddles, kicking leaves and generally collecting leaves is her new found hobby. Plus those wellies go everywhere. Another love of autumn, comes my love of my new red coat and I do love boots. The outdoor clothing is classic in the autumn. Cosy, but not warm. I’m not a layering sort of gal, but I do like a red coat and black knee high boots. They are my only wardrobe staple. Autumn makes me smile. I am grateful for this season. 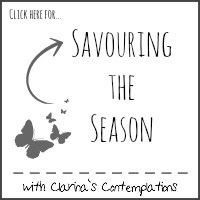 Such a pretty season, the has the calm before the storm of the festive season and the constant rain and ice that comes with Winter. 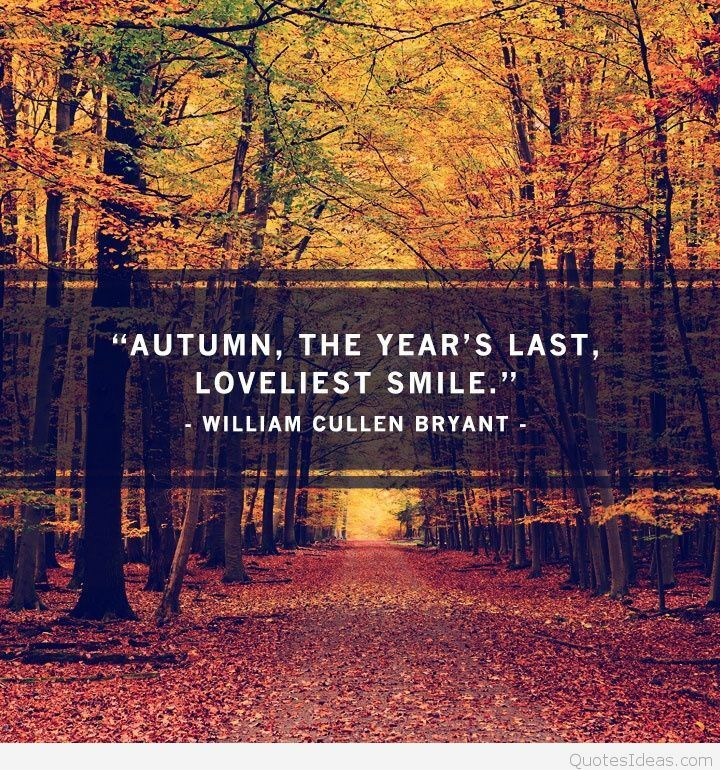 I will leave you with this quote, which I think sums up autumn. 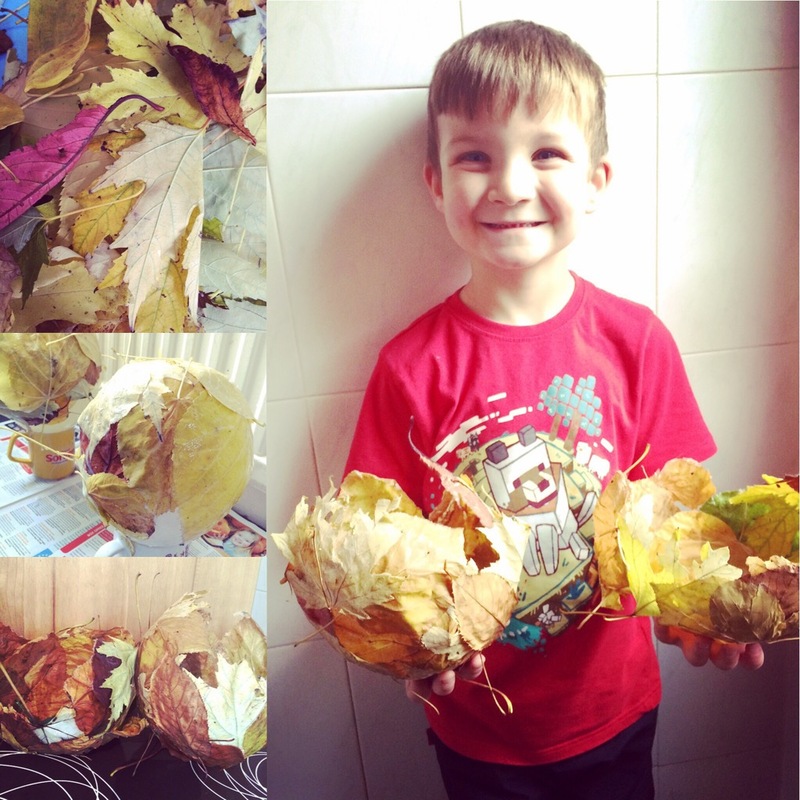 What a lovely post, such a celebration of autumn and I’m so glad you made the leaf bowls – his little face looks so pleased! It looks like you have all been making the most of autumn, I must admit it’s one of my favourite seasons too with all the muted colours! Little Miss looks so pleased with her bright pink boots it’s lovely, I bet they go everywhere with her at the moment! I love the shot of the mushroom, great photo I bet the kids love hunting for fairies around it! Thanks for linking up with me on Coutnry Kids. I love autumn too, so much colour and beautiful nature around. Those leaf bowls are fab! I love your leaf bowls! They are a brilliant autumn activity, fun collecting and kicking the leaves and more fun gluing them into a bowl. Love the new wellies, she’ll have lots of fun in them, jumping in puddles is great!